Pay attention, this contains a 5-Pack! 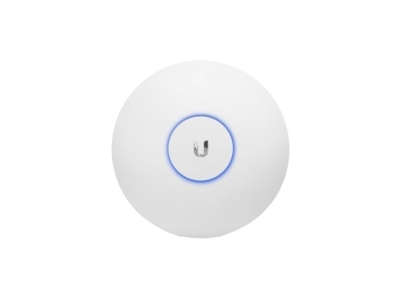 The Ubiquiti UniFi Access Point Lite is equipped with the latest WiFi 802.11ac technology. The indoor access point can reach up to 867 Mbps in speed and works on both the 2.4 GHz and 5 GHz frequencies. 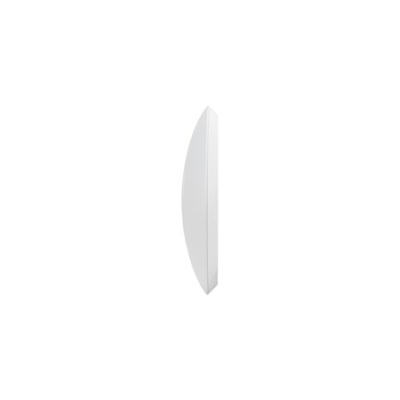 The Ubiquiti UniFi AC Lite is the entry model from the Ubiquiti Unifi AC series. Thanks to Wireless-AC support, this access point can achieve a maximum transfer speed of 867 Mbps. In addition, the device works simultaneously on both the 2.4 GHz and 5 GHz Wi-Fi frequencies. The transmitting power is 20 dBm (100 mW) and the maximum range is 122 meters under the most ideal conditions. The Ubiquiti UniFi AC Lite comes with a standard 24v passive PoE adapter but can now also be powered via any 802.3af switch or PoE injector. With the help of PoE, power and network traffic run over the LAN cable so that you only need 1 cable to connect the access point. 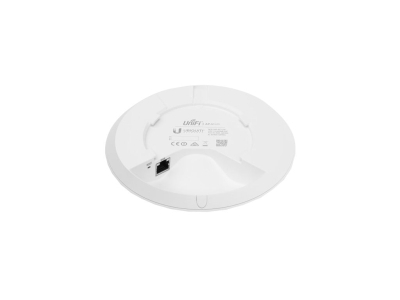 The Ubiquiti UniFi Access Point Lite achieves the best results when you attach it to the ceiling or wall. You then connect the Ubiquiti UniFi to your router and run the software to start the installation. The access point can be managed and installed via the free Ubiquiti controller software. The software is suitable for both windows and mac. With the UniFi controller software you manage the Ubiquiti UAP AC Lite and you can develop your own captive portal. This way you can quickly create your own login portal in HTML or via PHP (via external portal) with your company logo and corporate identity. The big advantage of the software is that it makes the installation of the access point a lot easier for people with little knowledge about WiFi networks. The software detects the access point in your network and lets you configure simple things quickly. 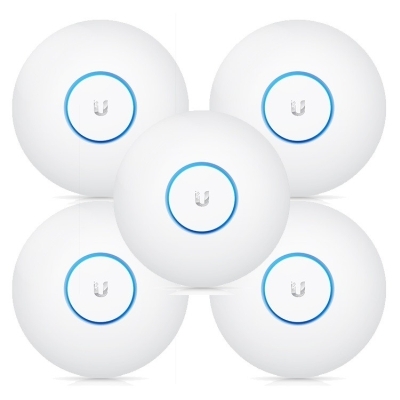 The Ubiquiti access points support fast roaming between the access points but no seamless roaming.